Please contact me regarding the 2019 Transcraft D-Eagle II - Combo Drop - Listing# 594550 for sale at TruckerToTrucker.com. Take a look at this 2019 Transcraft D-Eagle II - Combo Drop. 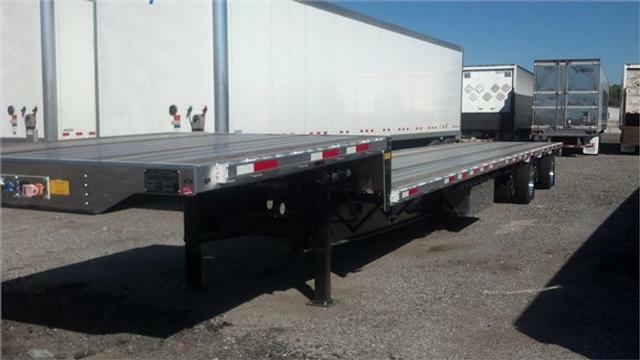 It is Listing# 594550 at TruckerToTrucker.com. Air Ride Spread w/ Rear Axle Slide - CA Legal, 24 KP w/ 11' Upper Deck, (17) Pair Floor Chain Ties, (14) Sliding Winches, Rear Axle Dump, Rear 4-Way Plug, (2) Boxes and Aluminum Polished Outer Wheels.